The circuit breaker is an absolutely essential device in the modern world, and one of the most important safety mechanisms in your home. Whenever electrical wiring in a home or building has too much current flowing through it, these simple machines cut the power until an electrician can fix the problem. Without circuit breakers (or fuses), household electricity would be impractical because of the potential for fires and other mayhem resulting from simple wiring problems and equipment failures. The circuit breaker is an incredibly simple solution to a potentially deadly problem. Let Sylvia Electrical have a qualified licensed electrician install, upgrade or repair your electric panel. 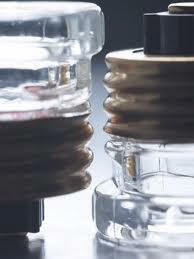 Fuses are prone to explode under extremely high overload. When a fuse explodes, the metallic vapor cloud becomes a conducting path. Result? From complete meltdown of the electrical panel, melted service wiring, through fires in the electrical distribution transformer and having your house burn down. Breakers won't do this. Massachusetts Electrical Code no longer permits fuse panels. 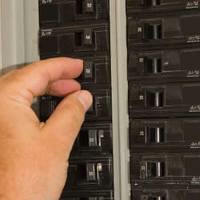 Call Sylvia Electrical for a free estimate to update your electrical panel. A licensed electrical contractor will complete the job right and up-to-code. 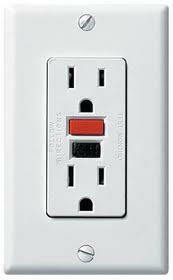 The GFCI is designed to protect people from severe or fatal electric shocks. Because a GFCI detects ground faults, it can also prevent some electrical fires and reduce the severity of others by interrupting the flow of electric current. Don't be a victim call Sylvia Electrical today.